This Cranberry Negroni has been moved to my other blog, Sidewalk Shoes. 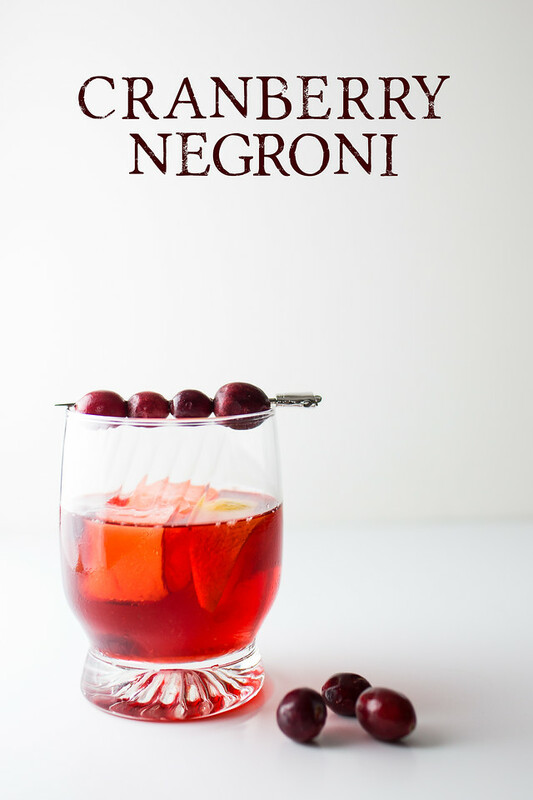 You can find it here: Cranberry Negroni. Thanks Pam! Linked up and ready to party! Let’s get the Holiday Party started! 🙂 Thanks for the invite. What a lovely cocktail, Pam, just the right balance between sharp and sweet. And I love those brandied cranberries – yum! Thank you so much for being a part of the Hearth and Soul Hop. Sharing!